Do you like Water Scooter Mania 2? Share it with your friends. 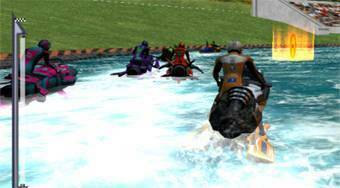 Enjoy a great deal of adrenaline in racing sculpted water scooters.